To fully appreciate the intent behind and likely outcome of China’s new Religious Affairs Regulations, requires they be viewed and interpreted in the framework of President Xi’s political ambition. Xi’s goal is to transform China into a superpower so as to cement the power of the Chinese Communist Party (CCP) and his role as leader into perpetuity. It is a task that will require “stability maintenance” par excellence. The new Religious Affairs Regulations, Order 686, as promulgated on 26 August 2017, will come into effect on 1 February. Article 4 states that, “The State, in accordance with the law, protects normal religious activities [and] actively guides religion to fit in with socialist society . . .” so as to “preserve the unification of the country, ethnic unity, religious harmony and social stability”. Article 5 mandates that religious groups must be independent and not controlled by “foreign forces”. Article 8 lists “assisting the people’s government in the implementation of laws, regulations, rules and policies . . .” as a function of religious groups. Article 63 proscribes, “Advocating, supporting, or funding religious extremism, or using religion to harm national security or public safety, undermine ethnic unity, divide the nation . . .” and allows for extra-judicial “administrative punishments” to be delivered where no crime has been committed. Generally speaking, religious activities may only take place in approved, registered Religious Activity Sites and only with the approval of the relevant CCP authorities. Approval must be obtained for any “large outdoor religious statue”, presumably this includes a cross. In fact approval must be sought for just about everything. The requirement for churches to “submit an application” would probably be the most repeated phrase in the text, along with the assurance that the authorities will “make a decision”. Clearly, all non-registered religious activity is going to be stamped out. Registered religious groups meanwhile, will find half their time will be taken up with administration, much of which is little more than a means of occupying the Church’s time and keeping it from “causing trouble”. Apart from being squeezed to the point of suffocation, churches find they now have dozens of ways to fall foul of the law. Article 65 notes that at various times the authorities may order religious groups, religious schools or religious activity sites to undergo “rectification”. If rectification is refused, then registration certificates or establishment permits will be revoked, rendering the group or school illegal. Illegal buildings and structures will be “disposed of” (article 71), and large outdoor statues will be “demolished” (article 72). Finally, Article 75 reads: “Where anyone is dissatisfied with administrative acts taken by the religious affairs departments, they may lawfully apply for an administrative reconsideration; where dissatisfied with the decision of the administrative reconsideration, they may lawfully raise an administrative lawsuit.” However, this article needs to understood in the light of the amended “Administrative Measures for Law Firms” which came into effect on 1 November 2016. The new measures prohibit lawyers from speaking out on human rights abuses. Even silent protests, such as walking out of a courtroom without permission, are prohibited. Lawyers who do not toe-the-line, and who take on “sensitive” political cases, are at risk of losing their livelihoods. South China Morning Post (SCMP) reported in September 2017 that house churches across China were already breaking up into smaller groups and keeping a low profile in the hope they might avoid massive fines and other punishments. 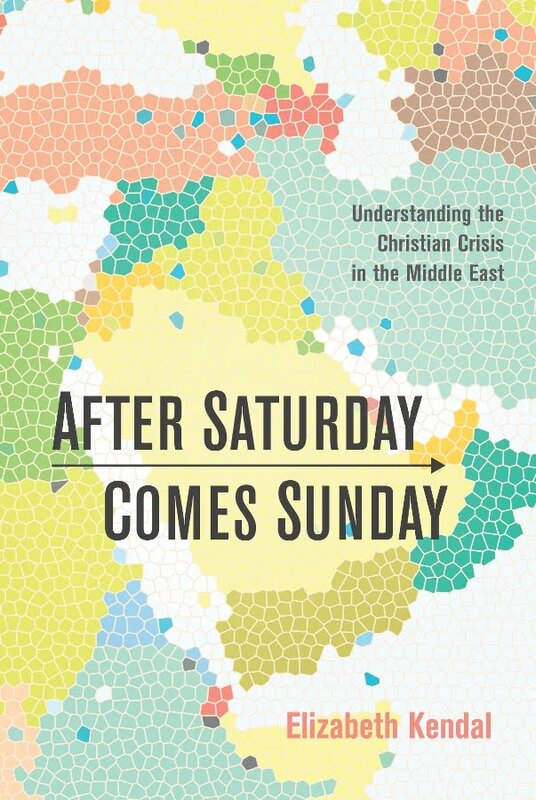 A major nation-wide crackdown on religion looms, indeed, it has already begun. 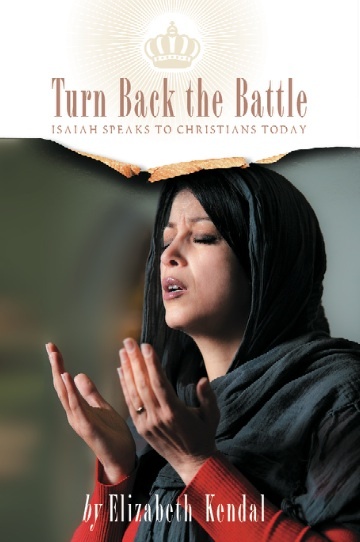 See also: Religious Liberty Prayer Bulletin – label, China. Also known as the “Core leader” and “Supreme Commander”, President Xi Jinping emerged from the 19th five-yearly Chinese Communist Party (CCP) Congress (18-25 October 2017) as the most powerful Chinese ruler since Mao Zedong (Tse-tung). Though China’s Constitution limits the presidency to two terms, Xi – who is supposed to step down at the next Congress (i.e. at the end of his second term) – broke with tradition and didnot designate a potential successor. Many observers suspect that Xi intends to rule China as “Chairman of Everything” and “Emperor”for life. Since the 18th Party Congress, Comrade Xi Jinping has been the primary representative of the CCP…. [his] ‘Thought on Socialism with Chinese Characteristics for a New Era’ is a successor and development of Marxism-Leninism, Mao Zedong Thought, Deng Xiaoping Theory, the important thought of Three Represents (Jiang Zemin’s core contribution) and the Scientific Outlook on Development (Hu Jintao’s) and is the result of the sinification of Marxism…. Subsequently, at a high-level meeting in Beijing on 19 January, the Central Committee of the CCP proposed enshrining “Xi Jinping Thought on Socialism with Chinese Characteristics for a New Era” into China’s national constitution. The proposal now goes to the National People’s Congress – the parliament that meets annually in March – where it will be approved. Once amended, the Constitution of the People’s Republic of China will provide a legal basis for any policy Xi should dictate. So what is Xi Jinping Thought? In a 21 September 2017 analysis for The Jamestown Foundation entitled “What is Xi Jinping Thought?” China expert Willy Wo-Lap Lam explains that, unlike Mao Zedong Thought or Deng Xiaoping Theory, Xi Jinping Thought does not offer China anything new. The core idea is said to be Xi’s “Chinese dream”, which, as Lam explains, “is a super-nationalistic narrative about China becoming a superpower”. This is to be achieved through “comprehensively deepening reform and upholding the mass line”. As Lam notes, there is nothing new here; Xi is simply reviving Maoist ideology. The personality cult being built around Xi as the “Core” is also nothing new, for while it goes against the basic tenets of Deng Xiaoping Theory (which established collective leadership), it revives the Mao-era model of leadership. According to Lam, “the biggest difference between Mao Zedong Thought and Xi Jinping Thought is that the former is oriented toward the future [i.e. the pursuit of a Marxist utopia in which China dominates the world], and the latter is consumed with self-preservation”. Integral to all this is wei-wen, “stability maintenance”; for “upholding the mass line” necessitates the rooting out of “destabilising elements”. To this end, China is rapidly developing as a world leader in police-state hi-tech surveillance. 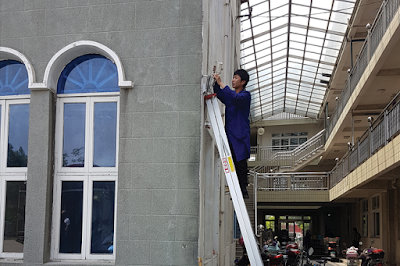 A government official installs cameras at a Wenzhou church. Having rolled out millions of facial recognition cameras nation-wide, China is already amassing a “social credit system” which will allow state officials to assess a citizen’s financial records and social connections, and review their consumption habits, relationships, communications and travels and respect for the law. Acts deemed loyal to the CCP generate positive “social credit”, which in turn will guarantee “loyal” citizens will have access to the best colleges, jobs and hospitals, as well as permission to travel etc. Negative “social credit”, however, will doubtless cause all sorts of problems for those who fall fowl of the CCP. Religious Liberty Prayer Bulletin (RLPB) 415, 19 July 2017. In November, South China Morning Post (SCMP) reported how in Yugan county, Jiangxi province, privileges such as poverty relief are only for those upholding the mass line. 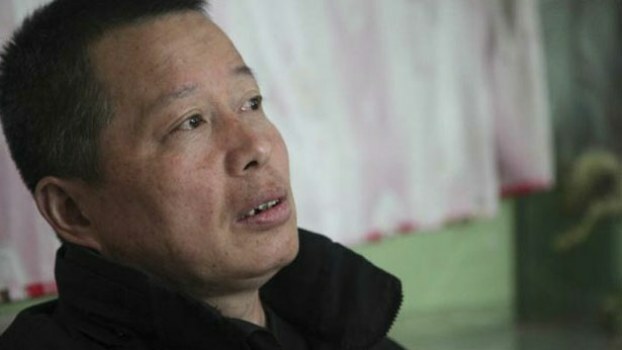 According to the SCMP, thousands of poor Christians in Yugan county, Jiangxi province, have been told that if they want to access the local government’s poverty-relief programme, they will first need to take down their crosses, Bible texts and others religious artefacts and replace them with images of President Xi. As Nectar Gan explains, this practice “hearkens back to the era of the personality cult around late chairman Mao Zedong, whose portraits were once ubiquitous in Chinese homes”. 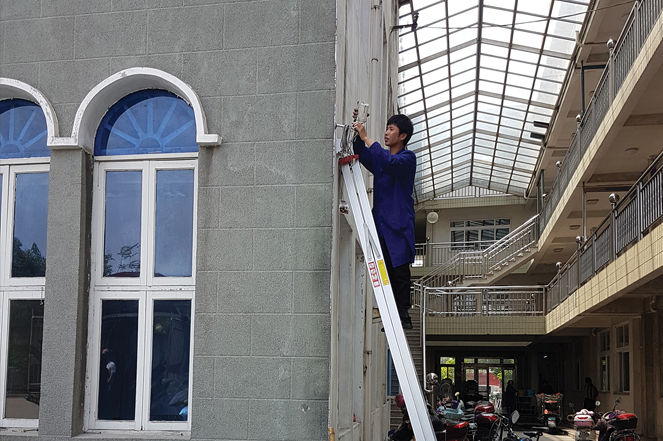 “In Yugan,” writes Gan, “the officially atheist party is competing for influence with Christianity, which has spread rapidly in both poor rural villages and prosperous cities since the end of the Cultural Revolution more than 40 years ago. . .
“A local social media account reported over the weekend that in Yugan’s Huangjinbu township [which is home to about 5,000 to 6,000 Christian families, or about a third of the total] cadres visited poor Christian families to promote the party’s poverty-relief policies and helped them solve their material problems. The officials successfully ‘melted the hard ice in their hearts’ and ‘transformed them from believing in religion to believing in the party’, the report said. . . There is nothing new about this either. Every totalitarian regime knows that the best way to control people is to make them totally dependent on the regime. Gao laments the silence of the West, commenting that it “solidifies the unfathomably lonely and dangerous situation” faced by dissidents who protest the “rapid return of a Mao-style terror and control”. For this, Gao is once again being forced to endure the cruellest punishment at the hands of a brutal regime that should not be permitted to call itself “civilised”. China is entering a “New Era” of repression and persecution. The primary difference between the repression under Mao and the repression under Xi will be that China’s “New Era” repression and persecution will be even more suffocating because it will be enabled by cutting edge technology. What remains to be seen is whether Xi will over-reach. Suffocating repression, systematic persecution, “stability maintenance” and “upholding the “mass line” can only be achieved with the full co-operation of the security forces. And this is where the CCP’s system hides a potentially fatal flaw. As Gao Zhisheng makes clear in his revealing, ground-breaking and must-read book, Unwavering Convictions, (Carolina Academic Press, 2017), the entire system is built around pillage, corruption and violence. Meanwhile, violence is used to elicit obedience. However, violence tends also to elicit intense hatred and a burning desire for revenge. According to Gao, even though the principle job of the armed forces is “stability maintenance”, “the government controls the armed forces through coercive power and violence”. According to Gao, tensions between senior officers and lower ranked soldiers are always at their highest when soldiers are about to be demobilised. Having been treated like animals by officers who are free to brutalise and terrorise the lower ranks at will, most demobilised soldiers dream, and even talk of nothing but revenge. As for the extensive brainwashing sessions all soldiers must endure, Gao maintains the CCP knows they don’t work, but persists with them “purely a means of occupying soldiers’ time and keeping them from causing trouble”. Dangerous times indeed – for everyone!